his music inspired me to become who i am and pulled me out of a dark place. his words and music will continue to inspire me, as will he. i love you, and thank you. rest in peace, my love ♡. Så fruktansvärt år!!!! Hur kan något gå så... Så himla ledsen... Lyssnar jättemycket och hoppas att mer musik kommer! Fina fina människa! Varför? Kunde han inte bara fått leva ett gott liv med sin musik.... Har aldrig blivit så berörd som med Tim. We really miss you Tim. I loved his music, still do. Both alone and in sharing silent intimate moments with my girlfriend while in campus, now wife. A tragic end, but a life the rest of us could only hope to live given several lifetimes. RIP Avicii. I loved his music so much! It’s so sad he is gone. DJ-ing and music production will never be the same without him. Thoughts, prayers, and my condolences sent to him. Like many people say, he was my inspiration to start following my dream. His music saved me in hard times. I always remember him for his kindness, music and sympathy. Love U Tim. From Argentina!!! I recently had a son, holding him right after giving birth in my arms, I burst into tears, because the song The Nights started playing in my head, in your honor I called my son Tim, thanks for everything, you are more than music! Nagyon Hiányzol. Nélküled szegényebb a világ. Köszönet a sok jó zenéért! Wiele osób o tym nie wie ale byłam z Tim'em od praktycznie samych początków będzie mi Ciebie brakowało. Byłeś niesamowitą osobą, która z prostych dźwięków mogła stworzyć niesamowitą muzykę. mam nadzieję, że teraz jesteś bardziej szczęśliwy niż wcześniej. LOVE OLGA! He hooked me with Levels & ever since the world has been a great place!!! My girlfriend broke up with me, thanks to your music : ), they cheered me up. Thanks for everything. I was on an Avicii concert in August 2014. He always was a big Inspiration for me. I miss you, Tim. One True legend who told us many Stories. I was on an Avicii concert in August 2014. He always was a big Inspiration for me. I miss you, Tim. Hola Avicii, miro las tendencias y espero poder saber qué sigues viviendo. You were troubled by thoughts out of our understanding. I'll try to make you proud. With every day I miss you more and more. Tim, thank you for thing, that you made and making for today my life better. I can't describe how it feels, because it hurts very much. I LOVE YOU AND MISS YOU VERY MUCH! He was on of the best music artists I listened to. He took me through some hard times. Beautiful music picked me up whenever I was down Thank you avicii loved always. Hope you are finally at peace. You are the best DJ . I just heard few of your songs Tim. My fav song is "Waiting for Love", But i really don't understand why i am sad to loose you :( Will miss you every time i hear your song. If I Have Magic Stick, I Wish I Could Wake You Up Brother !! The best dj in the world. Hope we can hear your music in the after life. Dear boy miss you so much!!!!! RIP, he died too young. He had great music. I love your music. 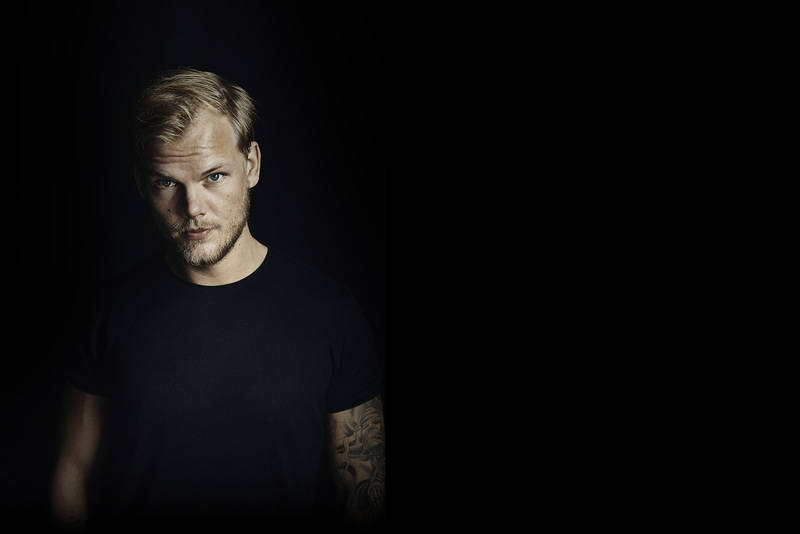 RIP, Avicii. Miss you. I grow up listening avicii songs and change my life. Sometimes sad, sometimes happy, but everytime emotinal and always with your music. Deep inside my heart it always stays with me, even when nothing breaks the silence .